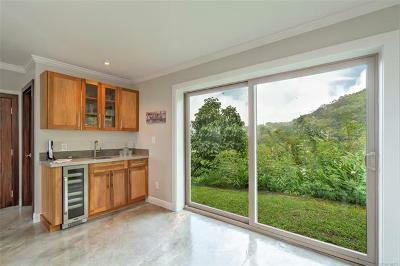 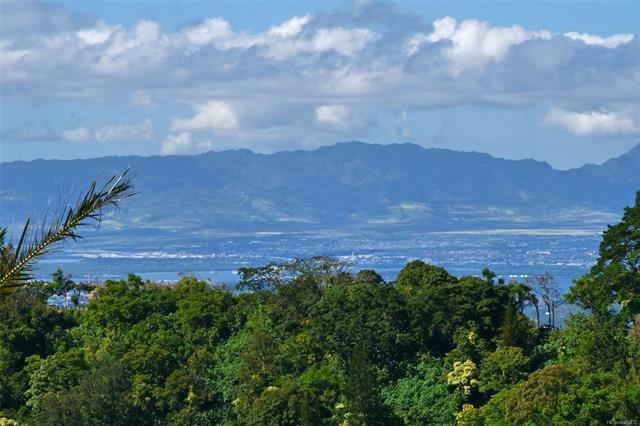 One of Makiki Heights/Tantalus most alluring qualities is the proximity to nature. 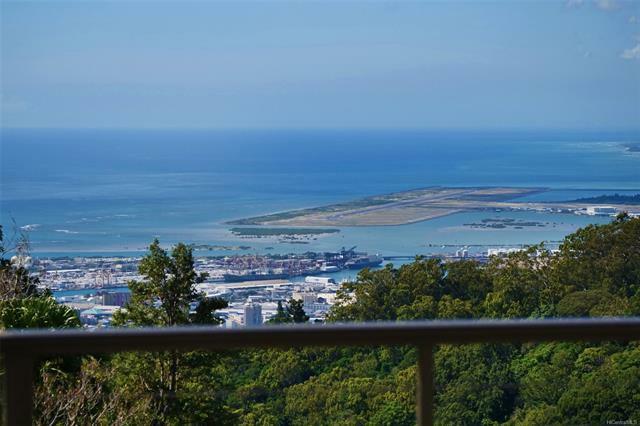 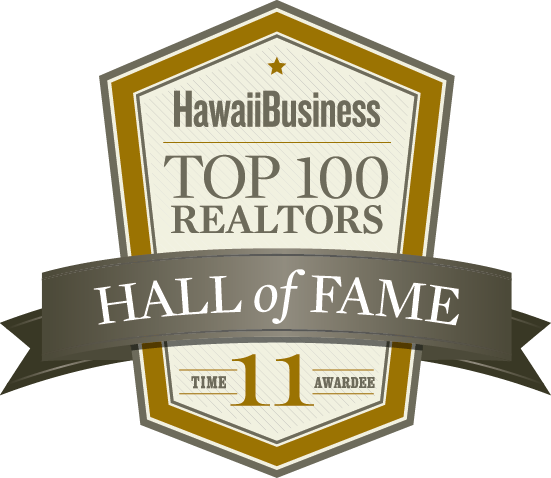 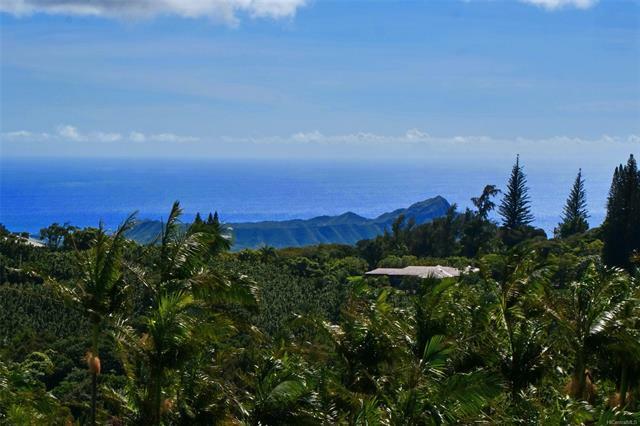 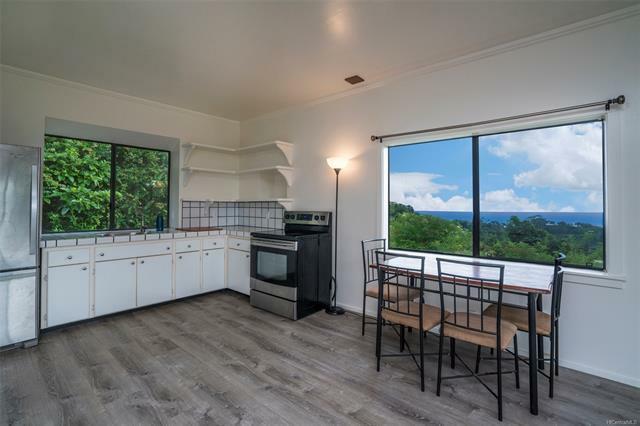 In what other city can you hike a sparely populated trail, that offers a mesmerizing vista of green treetops, endless sky and Diamond Head, and with a quick shower at home be at your deck in less than 30 minutes or, be on a local beach surfing and sunning. 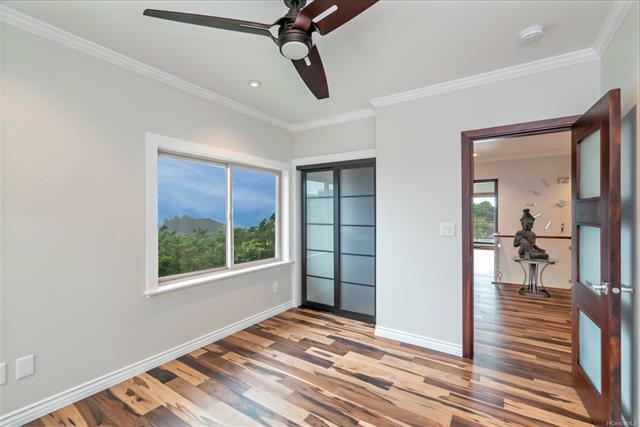 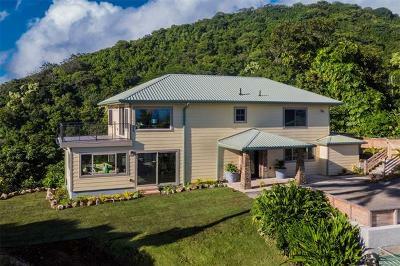 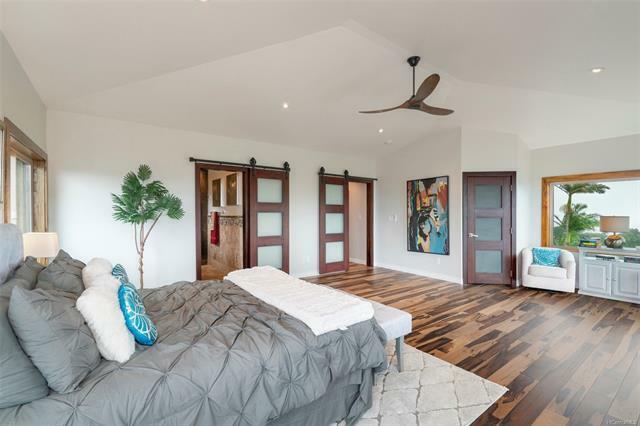 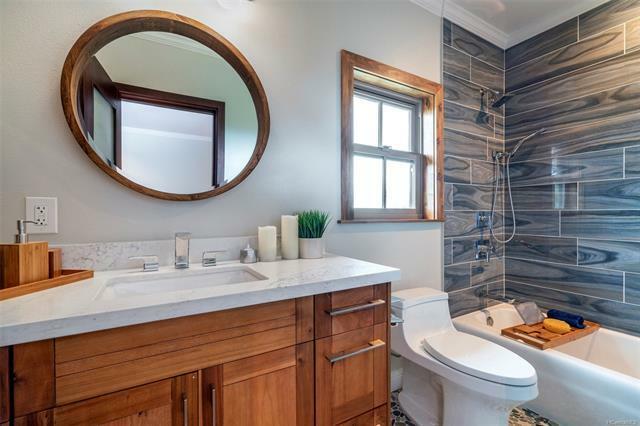 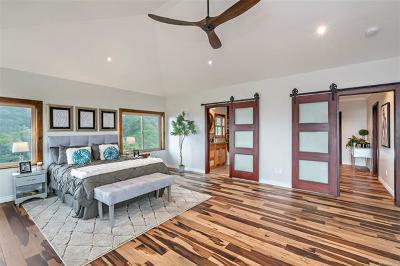 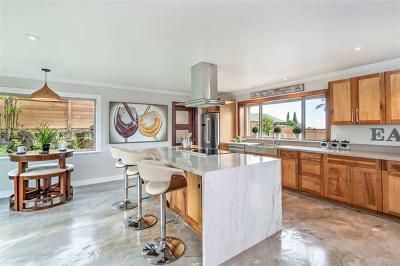 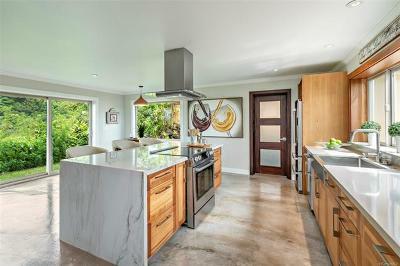 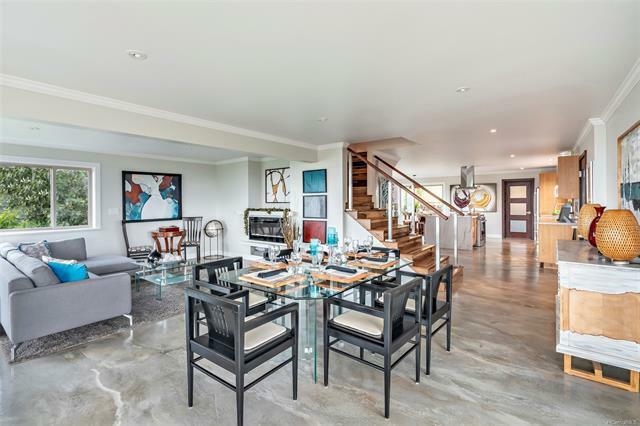 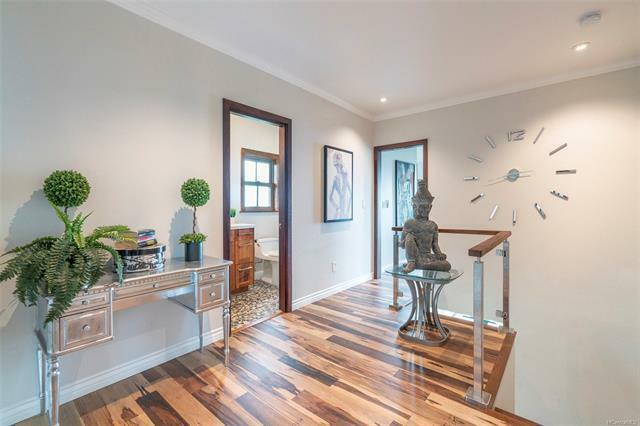 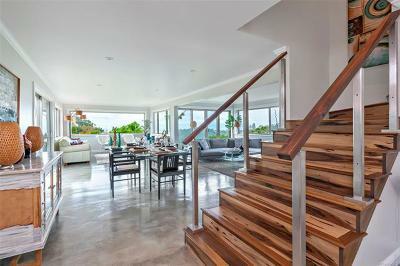 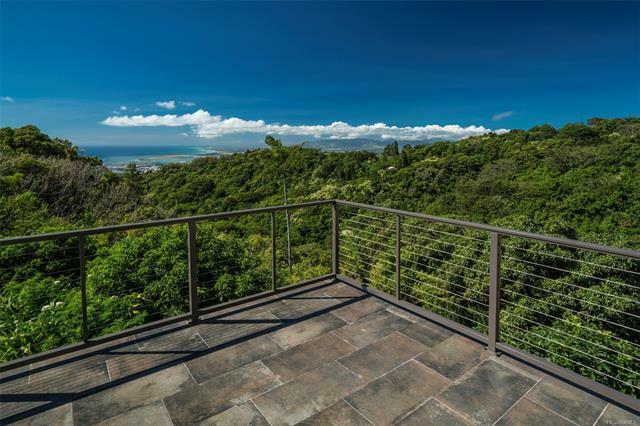 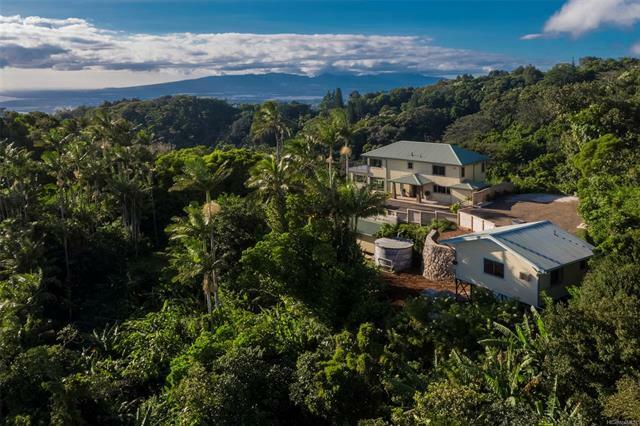 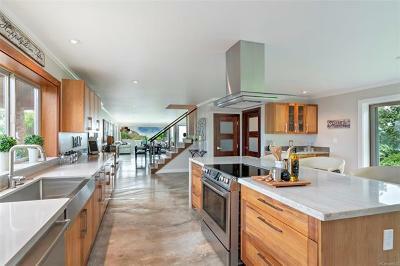 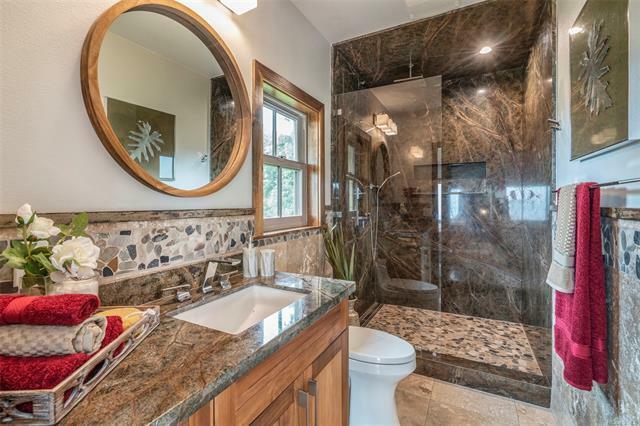 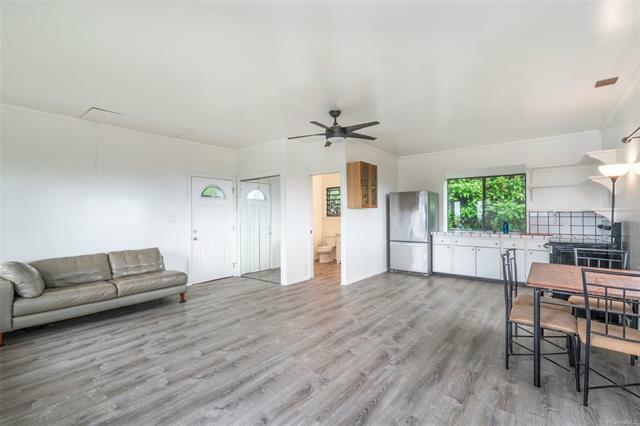 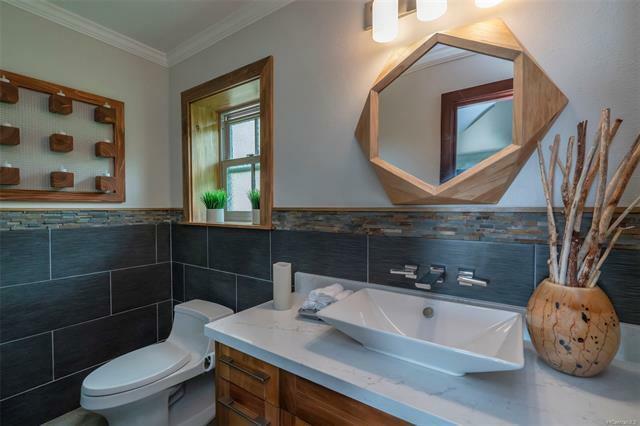 If you have ever dreamed of how peaceful life would be if nature walks were a regular part of your schedule then this Makiki Heights/Tantalus home is your ideal home. 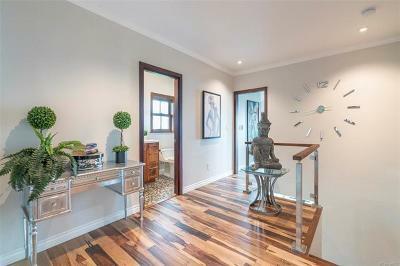 Beautifully renovated with a separate studio cottage for guests this home should not be missed.